The Federal definition of lead-based paint is: Any paint or surface coatings that contain lead equal to or in excess of 1.0 milligram per square centimeter or more that 0.5 percent by weight. Lead paint is hazardous to everyone; it is extremely hazardous to children and women who are pregnant. Children are a greater risk than adults because their bodies are still developing. Even a little bit of lead paint dust can cause severe health issues. Children can swallow or inhale dust from their hands, toys, food, or other objects. Who needs their Lead Paint Renovator Certification? Contractors who are working on pre-1978 homes or child-occupied facilities must be certified as a Lead Paint Renovator. 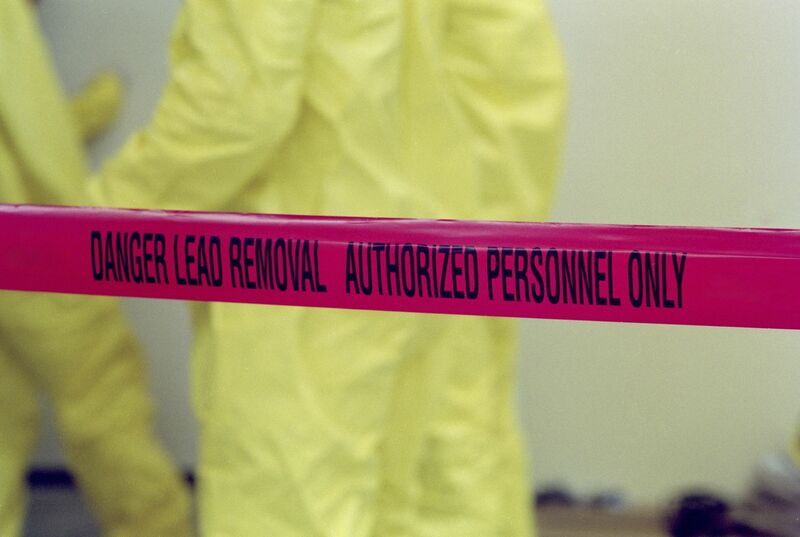 The Builders License Training Institute offers a Lead Paint Safety Initial certification class. To sign up for an 8-hour Initial Certification class click here. For contractors that already are certified as a Lead Paint Renovator we now offer the 4-hour (RRP) refresher course online! Now contractors are able to take their refresher course online at their own convenience without the hassle of driving for a half day class.